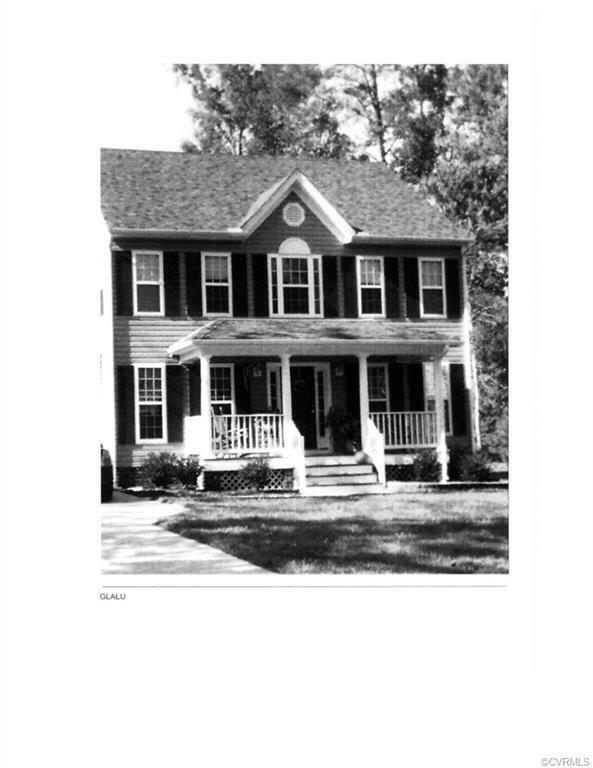 3328 Kingsdale Road, Chesterfield, VA 23237 (#1834025) :: Abbitt Realty Co. This beautiful Colonial with 3/4 front porch and 12x14 desk sitting back on wooded lot. 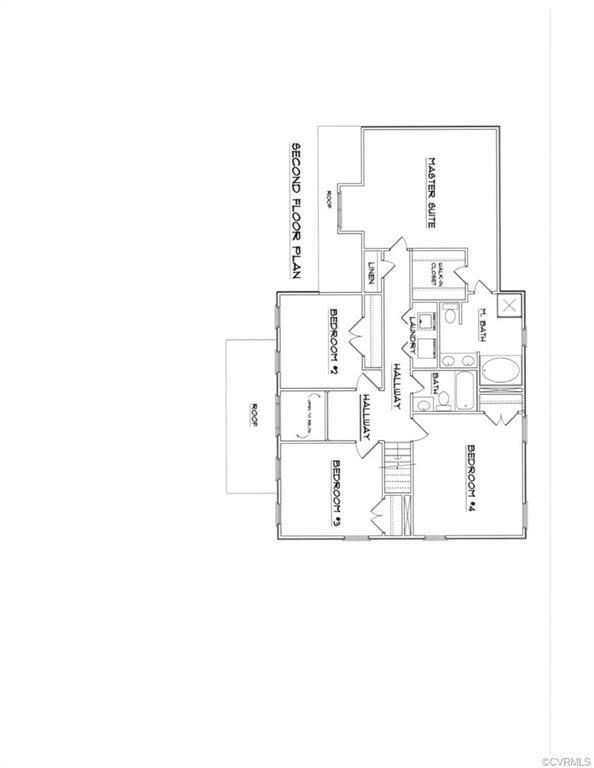 Inside you will find a formal living room, dining room and family room with hardwood flooring. The kitchen has plenty of room with a picture window overlooking deck and woods. 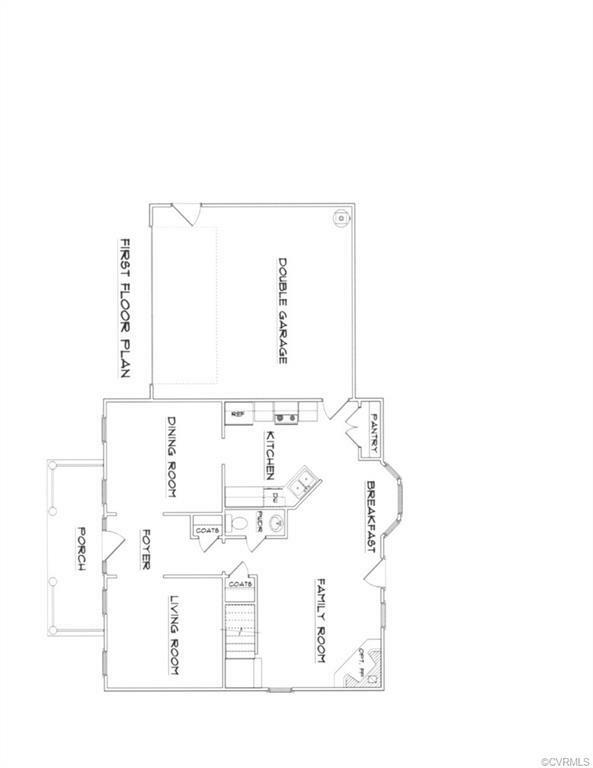 Four large bedrooms includes master suite with bath and separate shower. Strength in construction with dimensional shingles, internet ready. Listing courtesy of 1st Choice Realty Group Llc. Listing information © 2019 CVRMLS and CBRAR.